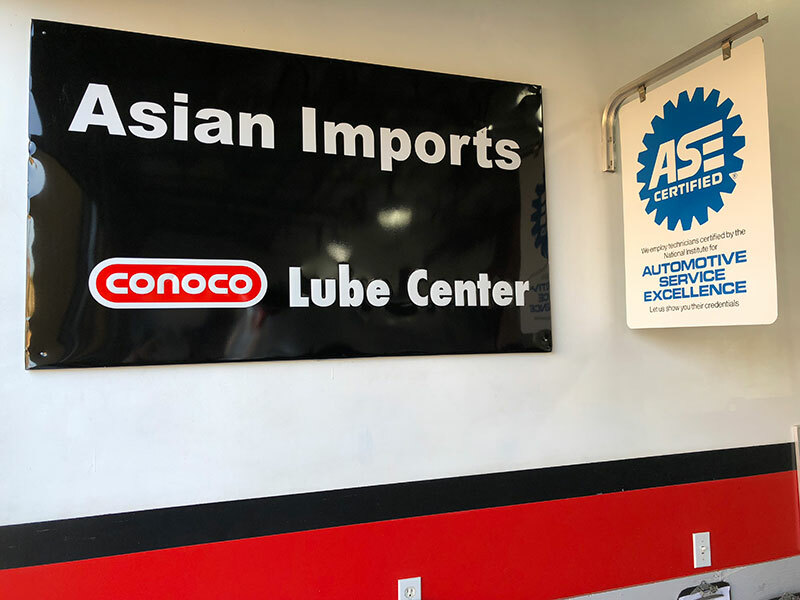 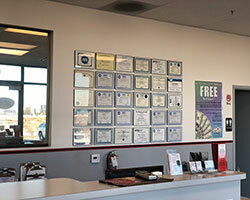 Our technicians are the best in the industry and have a combined experience of over forty years working on modern, computerized vehicles. 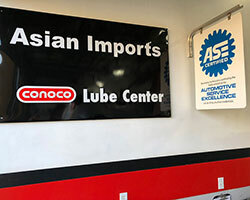 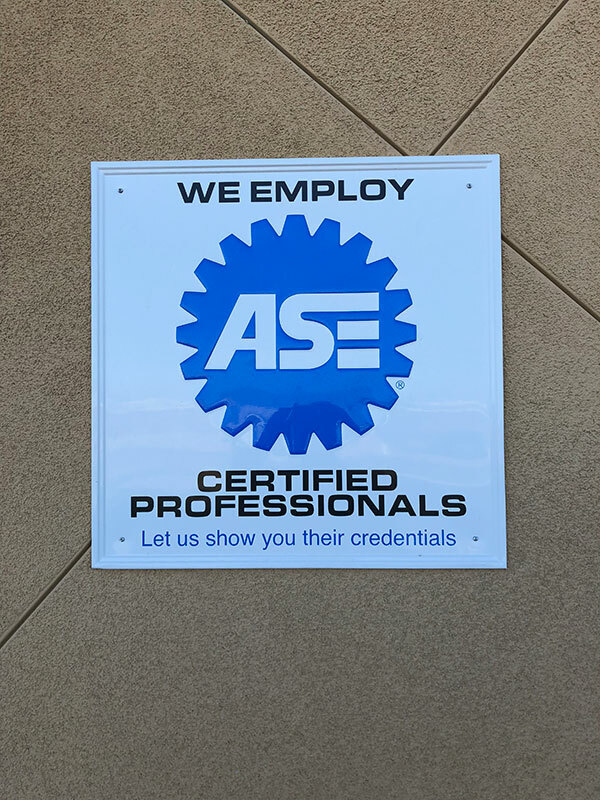 They have made a commitment to stay abreast of new technology by attending training seminars regularly and purchasing the necessary tools and equipment to repair modern vehicles. 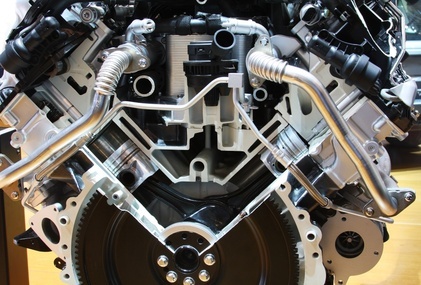 What about Hybrid Engine Technology? 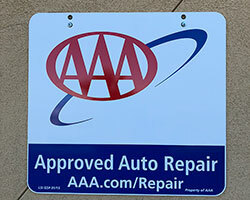 Not a problem for us, we service and repair Hybrids. 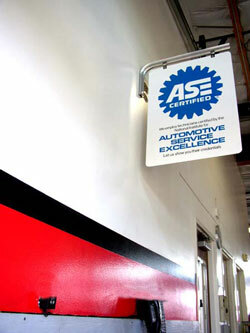 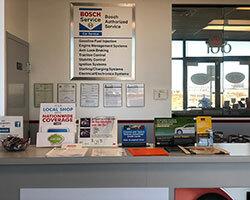 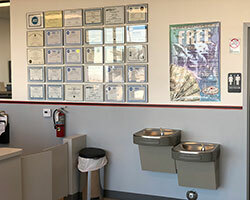 Take a look at some of our Certifications. 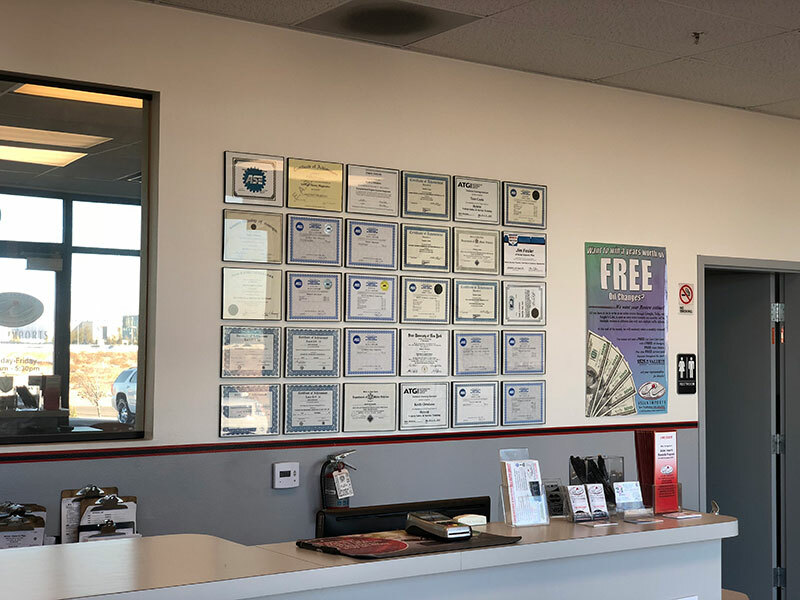 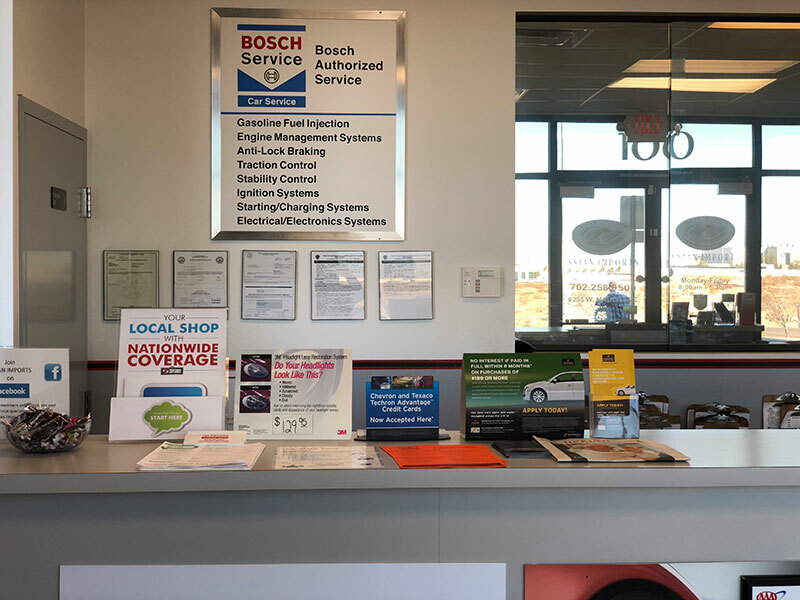 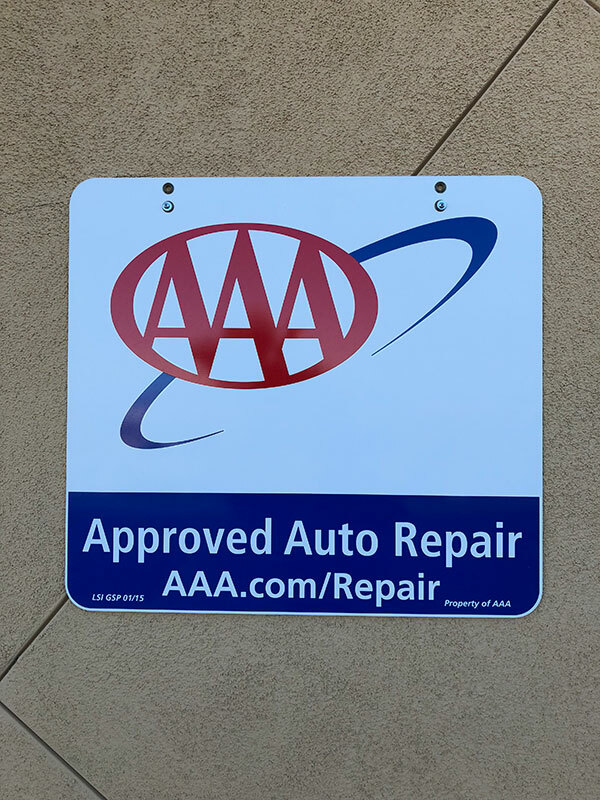 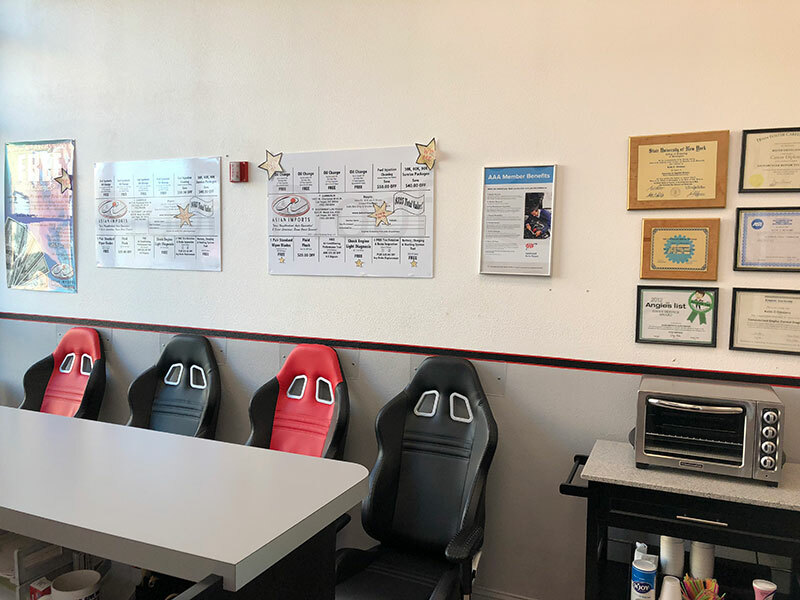 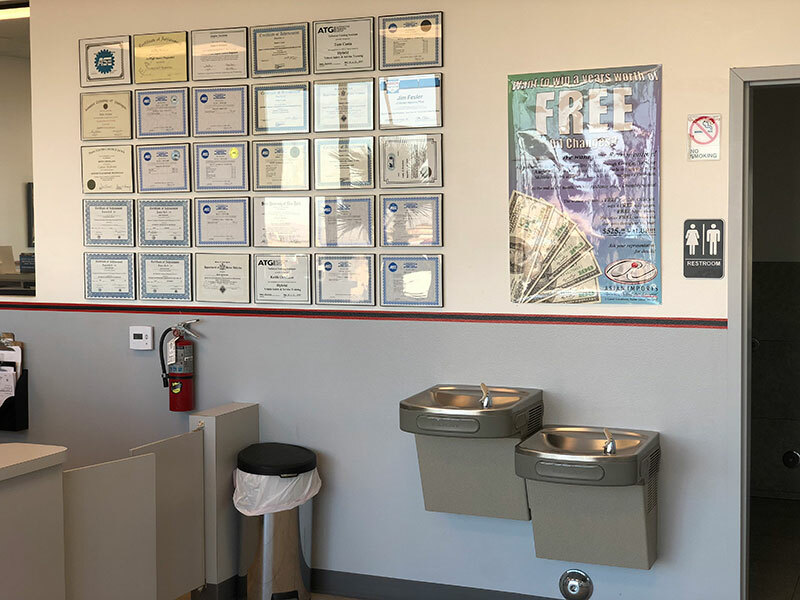 Through voluntary testing and certification administered by the National Institute for Automotive Service Excellence, our technicians have and continue to hold the highest level of achievement- Master Automobile Technician. 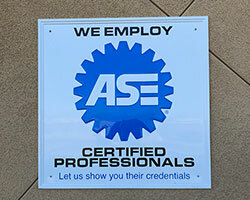 We let their credentials speak for themselves.